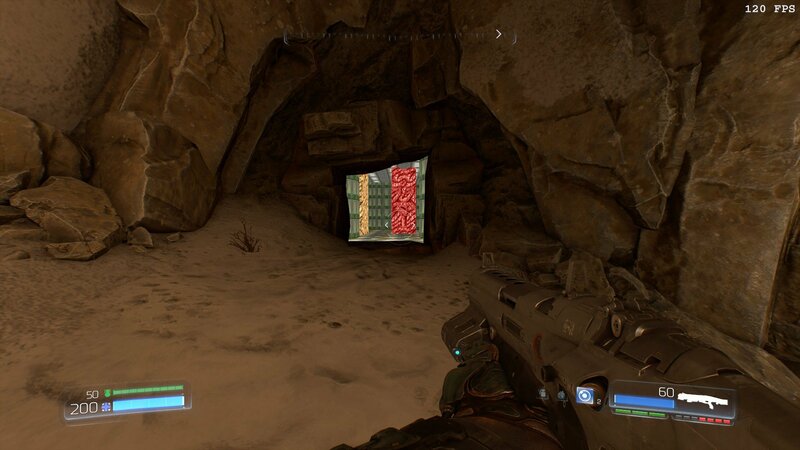 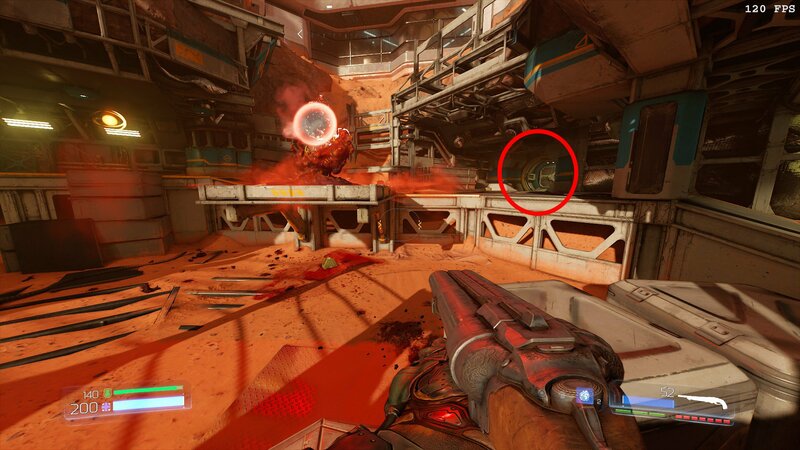 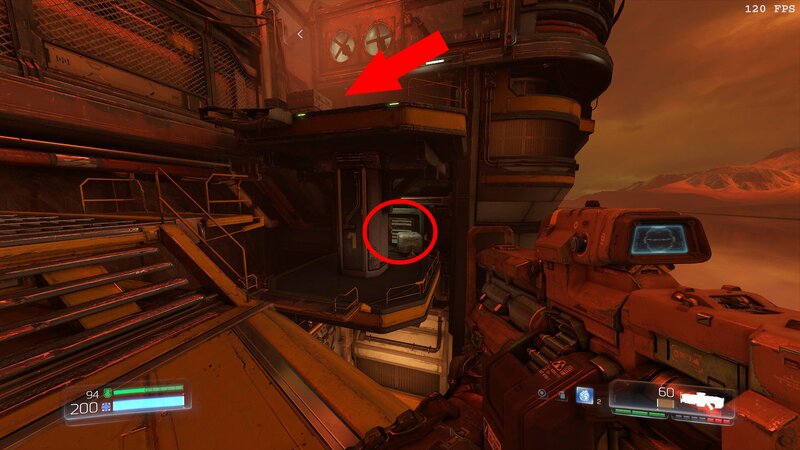 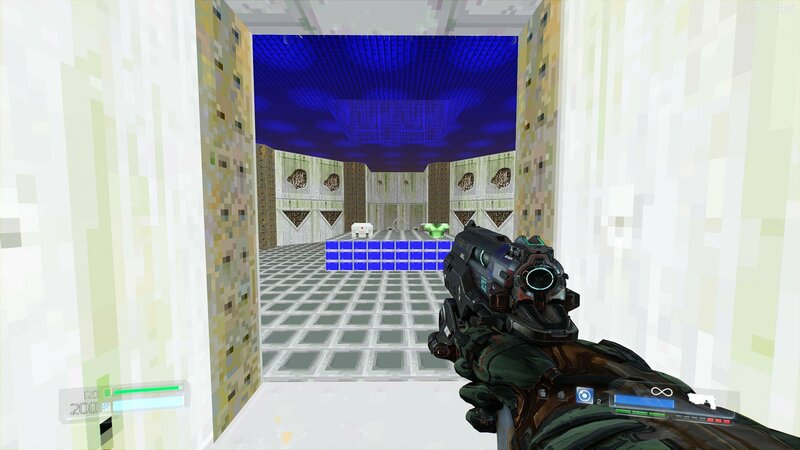 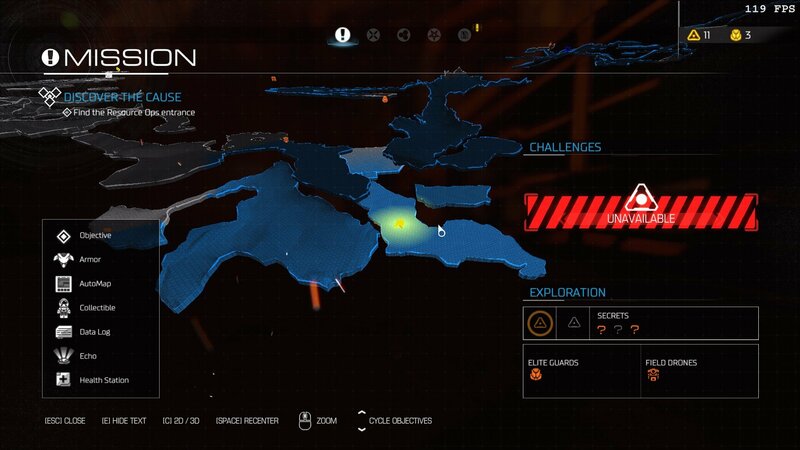 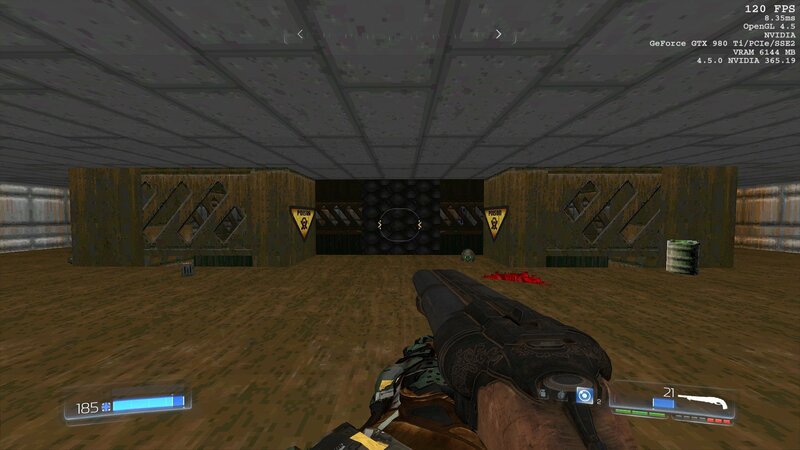 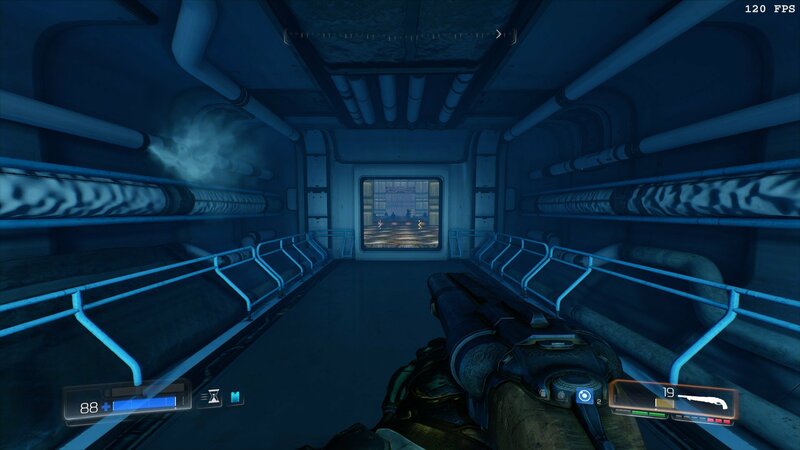 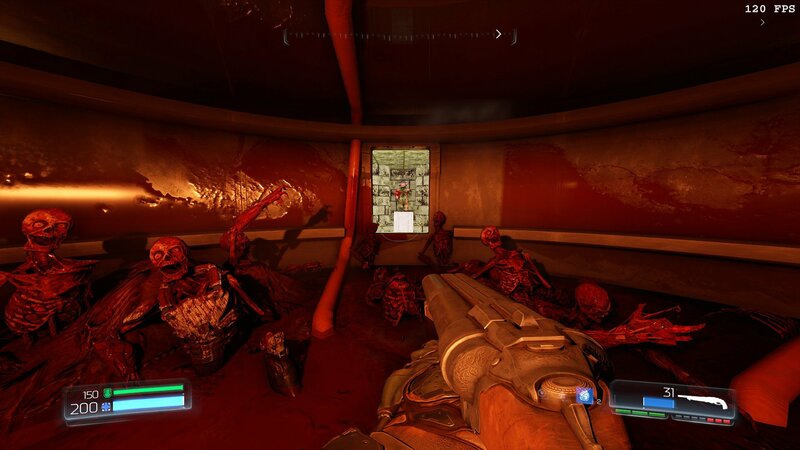 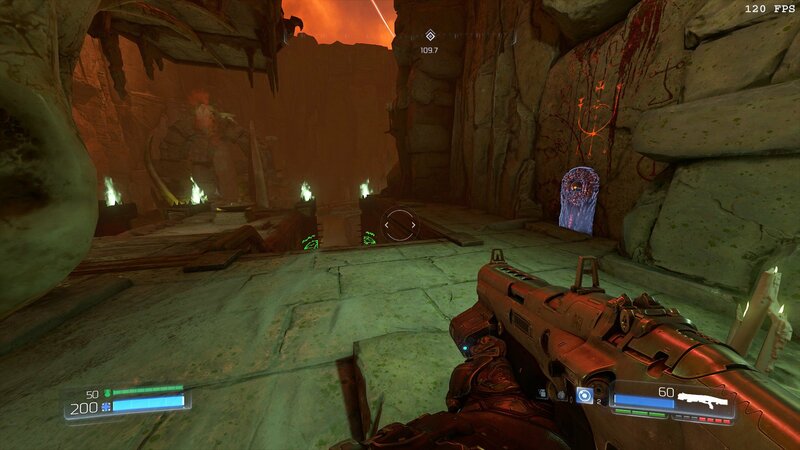 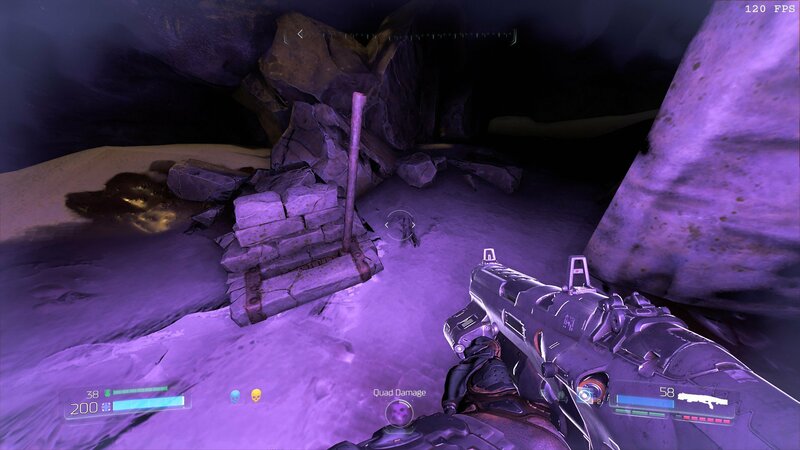 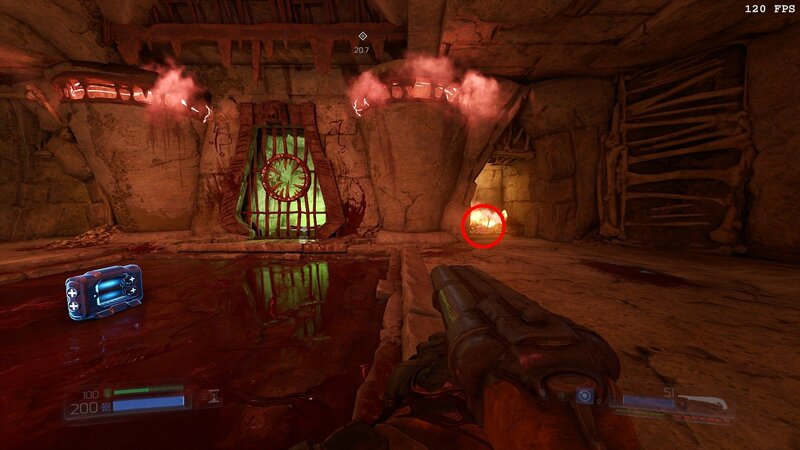 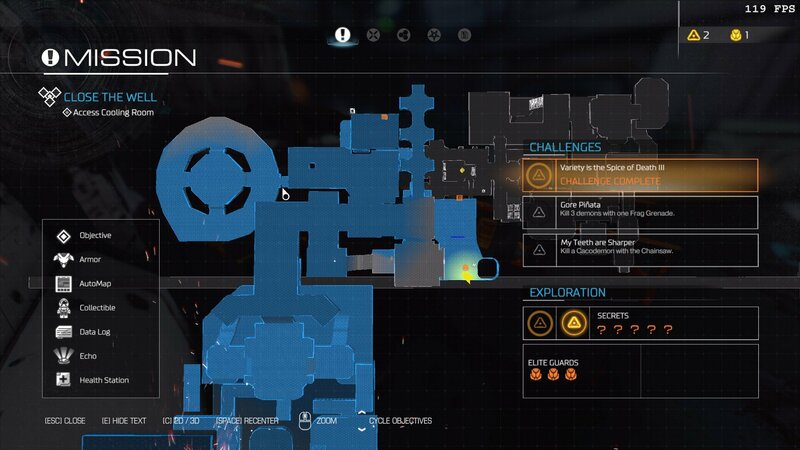 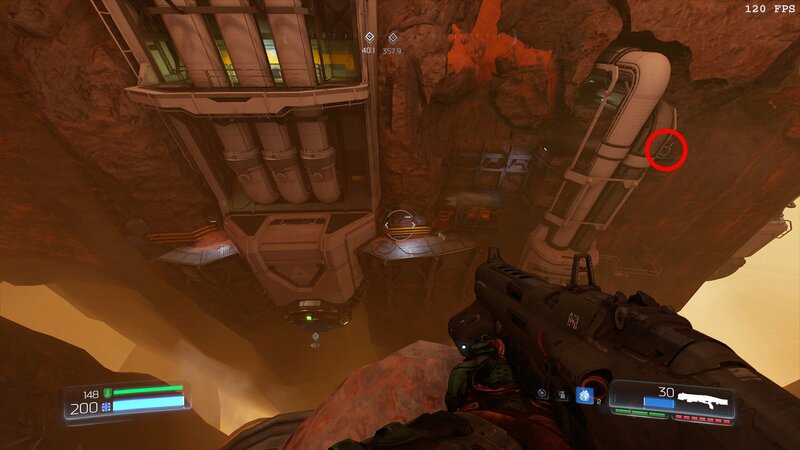 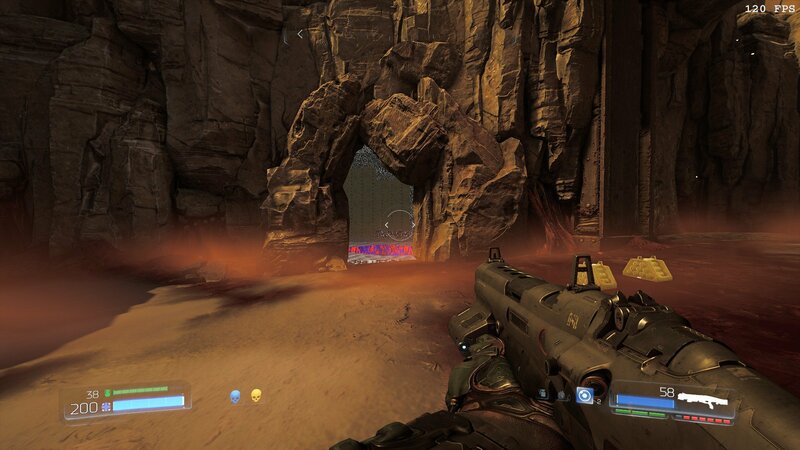 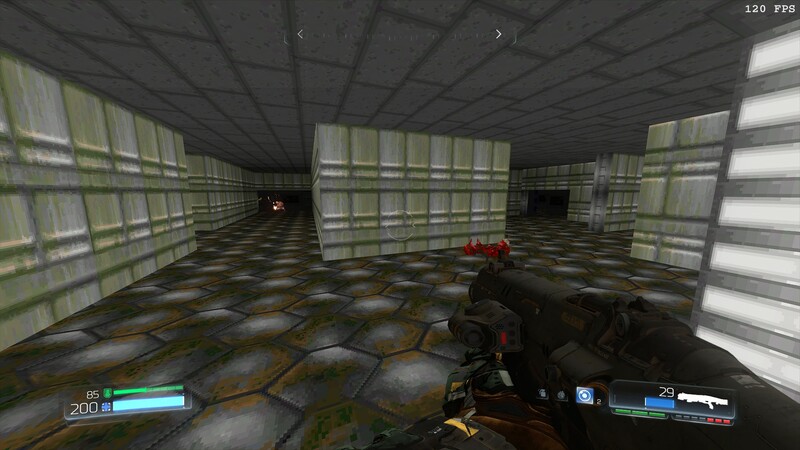 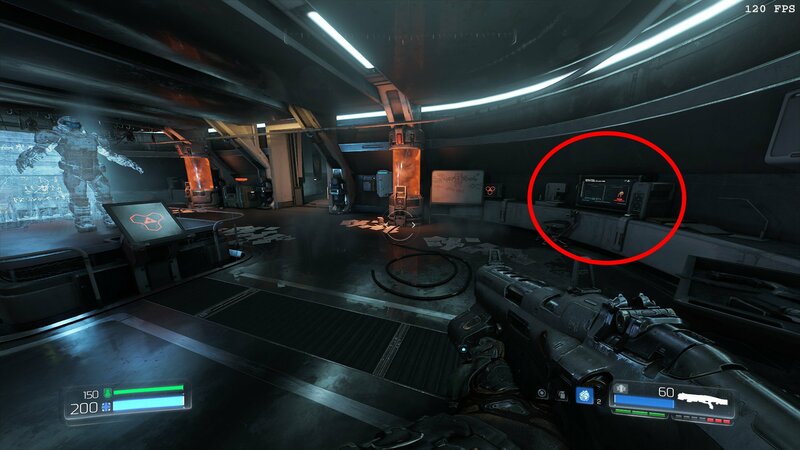 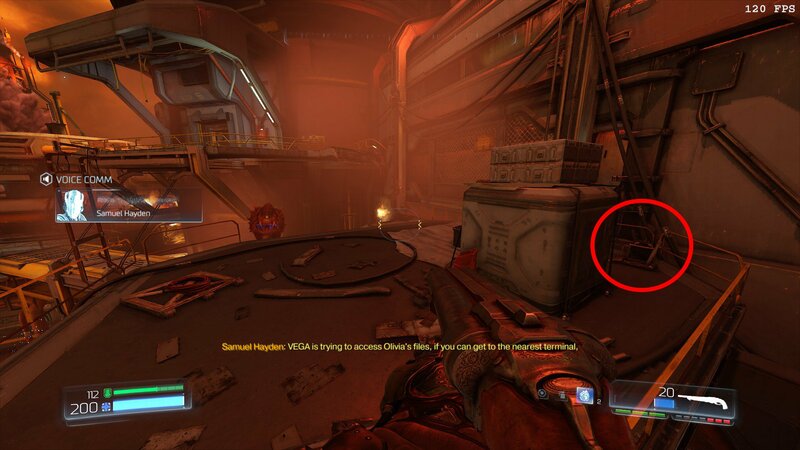 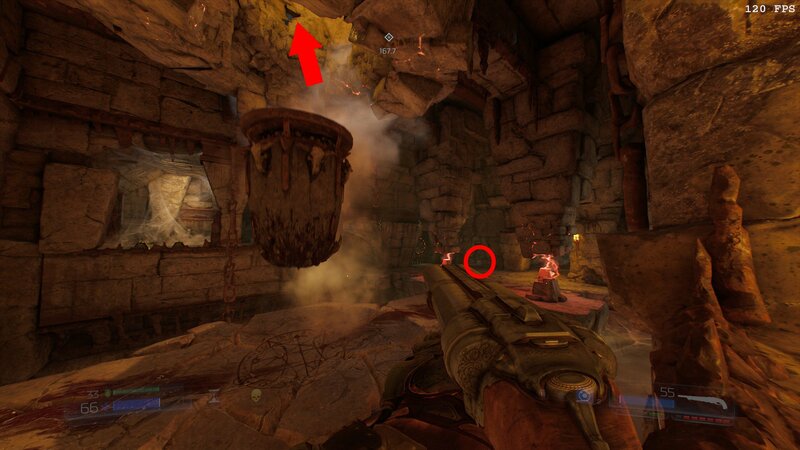 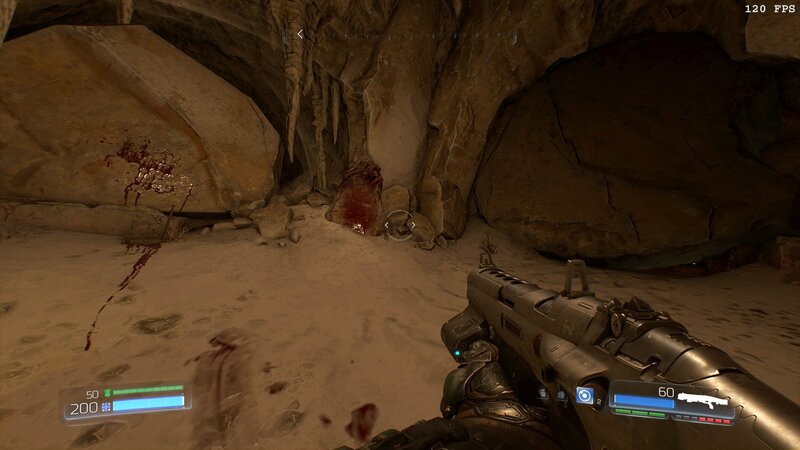 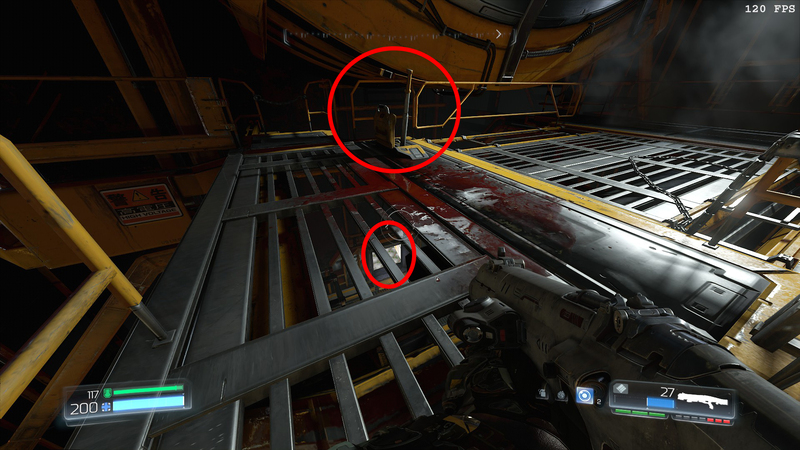 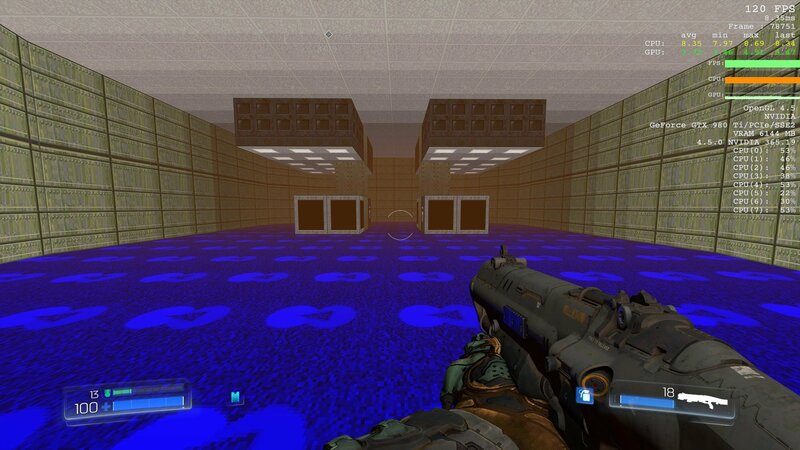 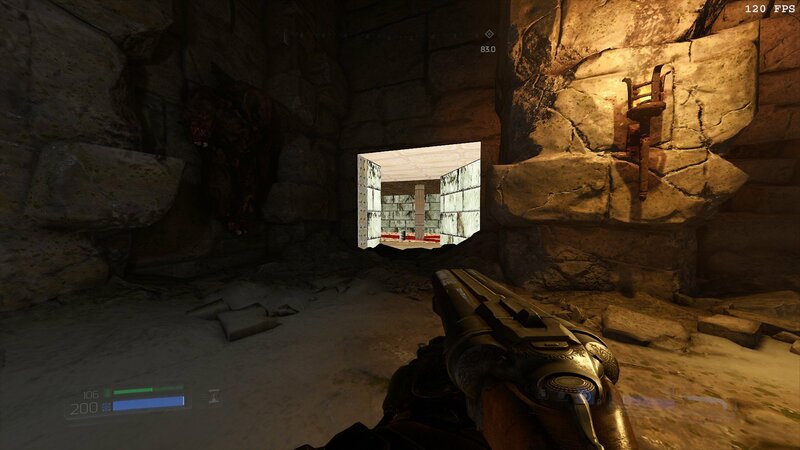 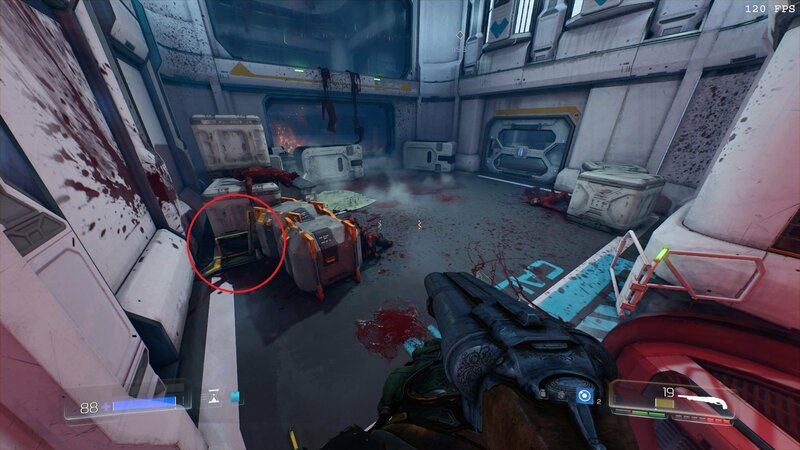 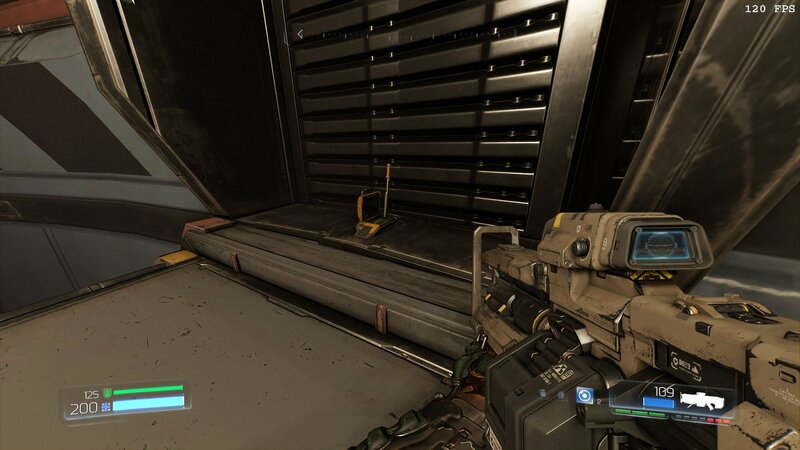 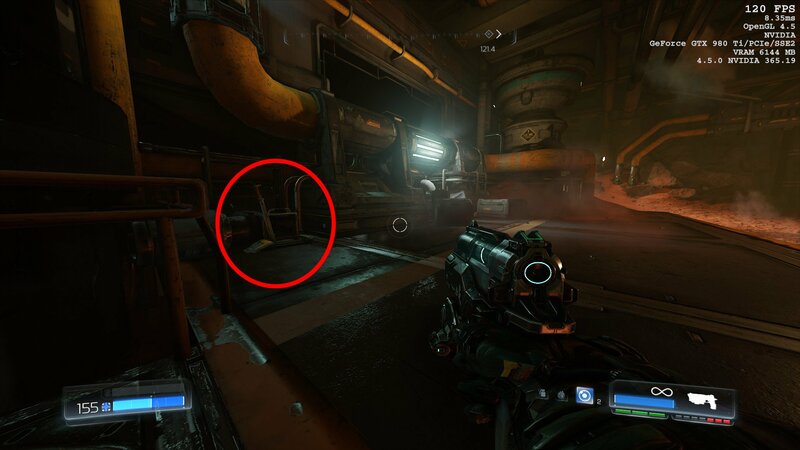 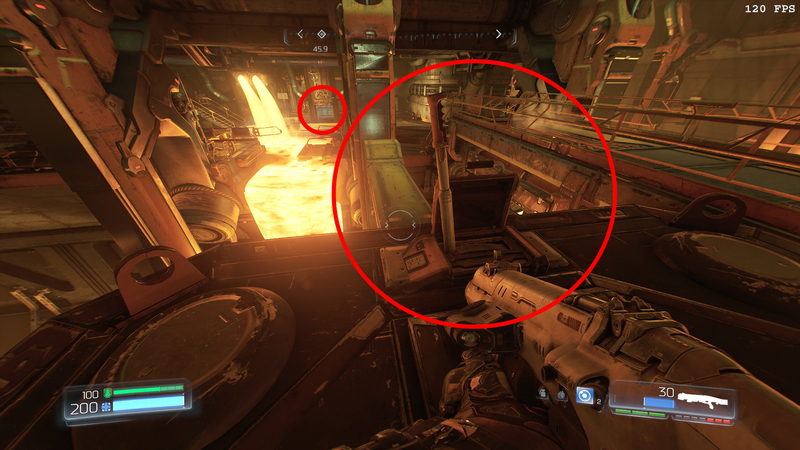 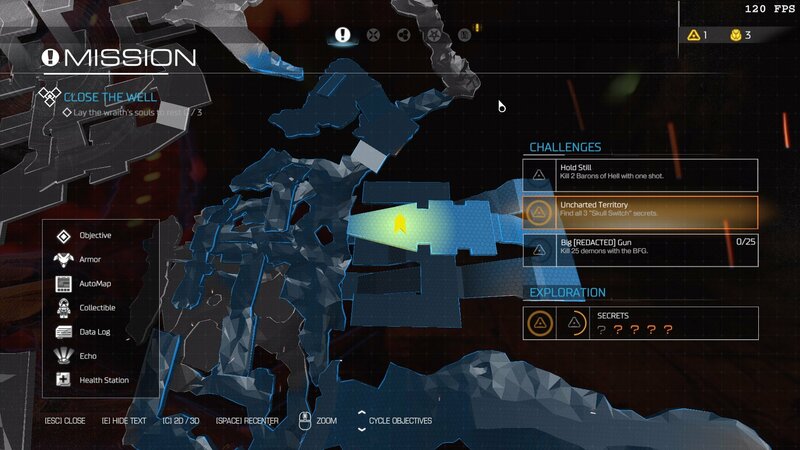 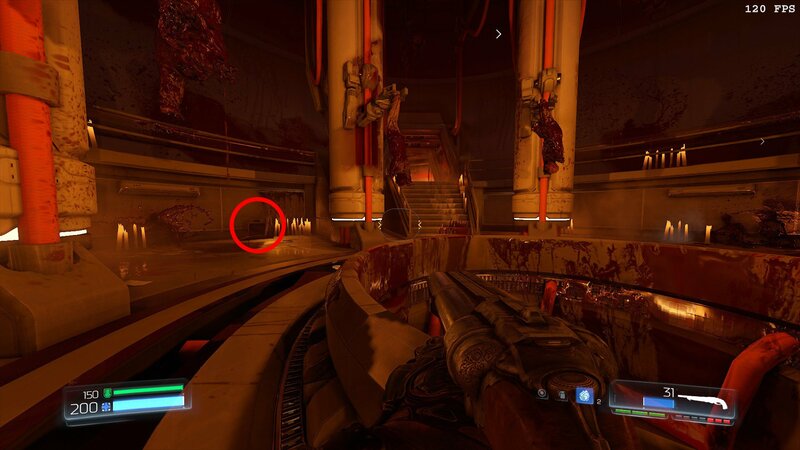 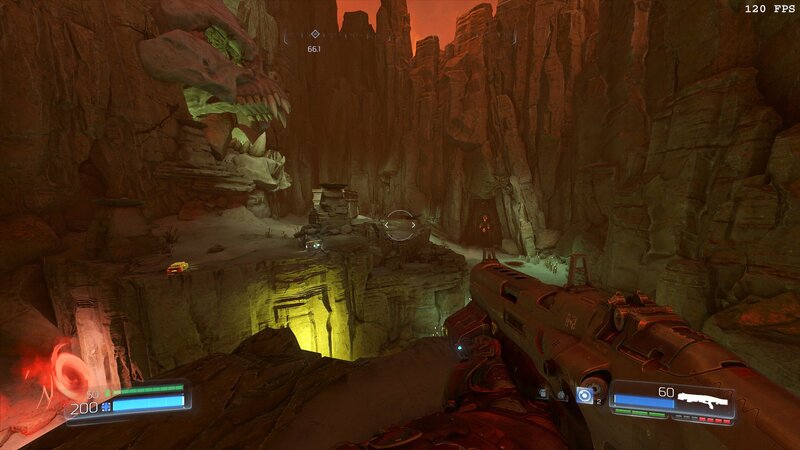 There are quite a few Classic Map Levers hidden throughout DOOM’s singleplayer campaign. 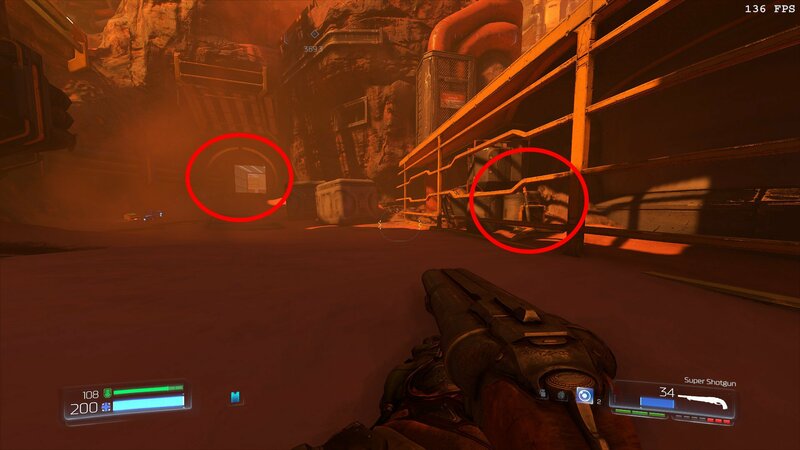 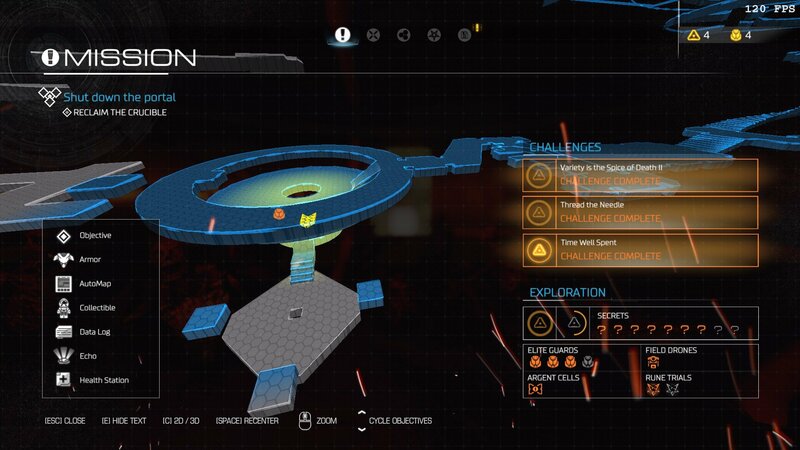 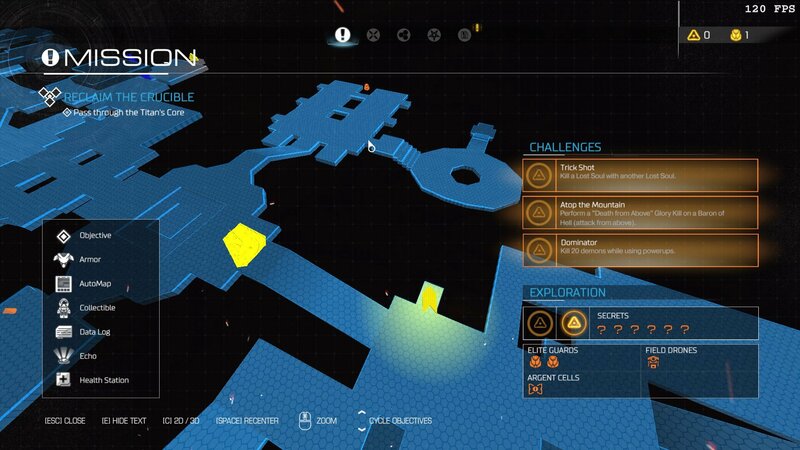 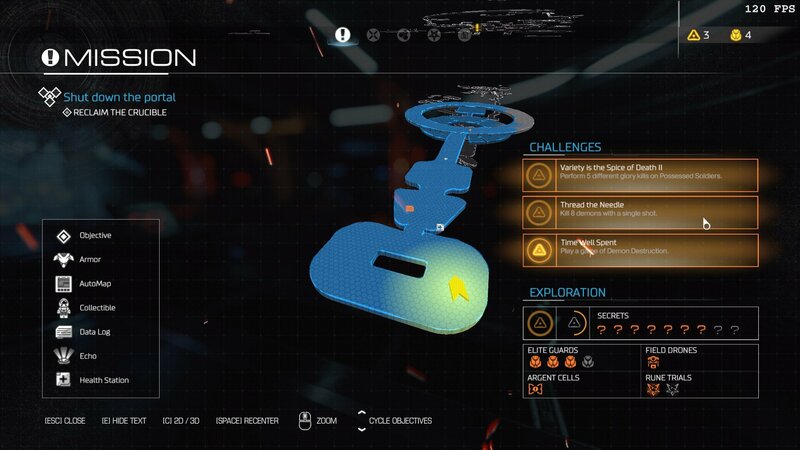 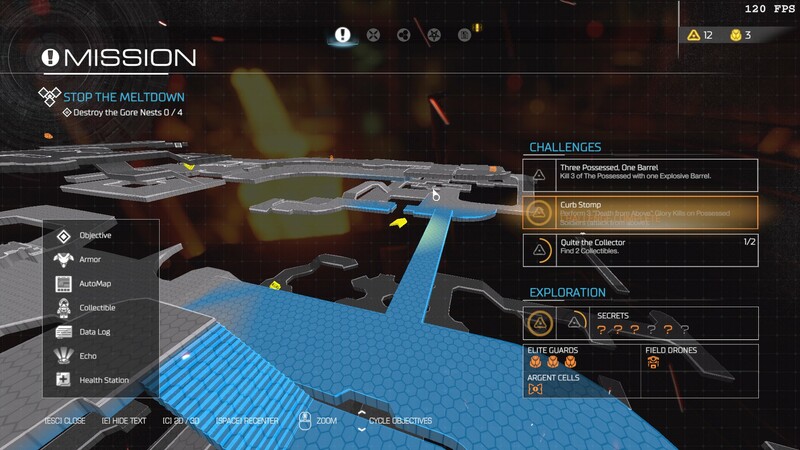 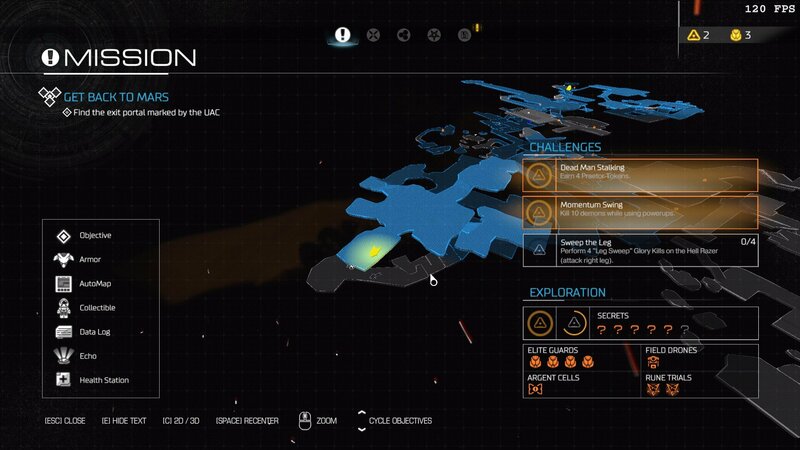 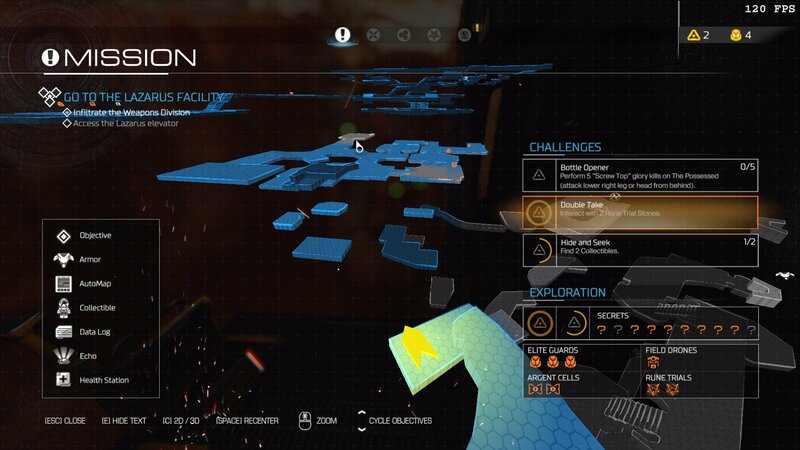 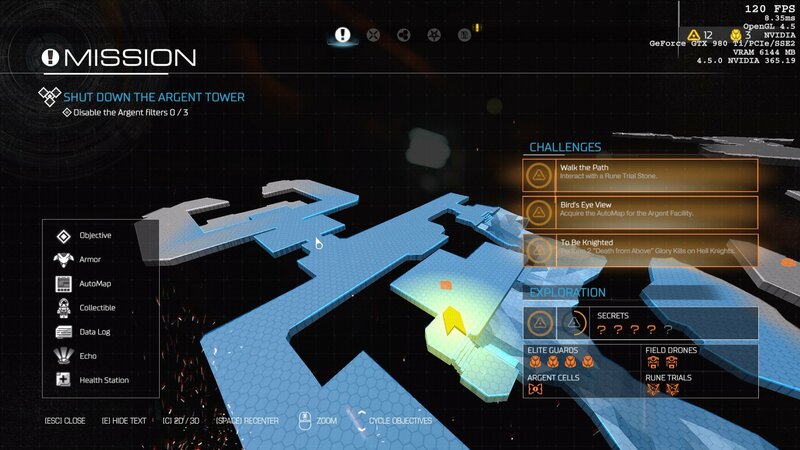 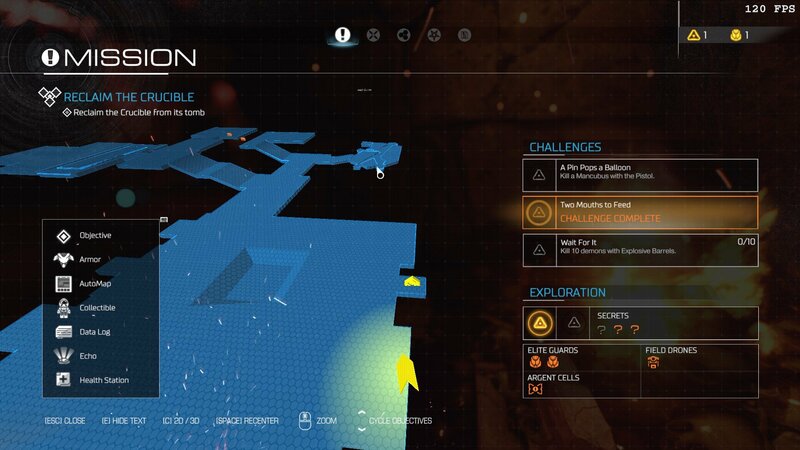 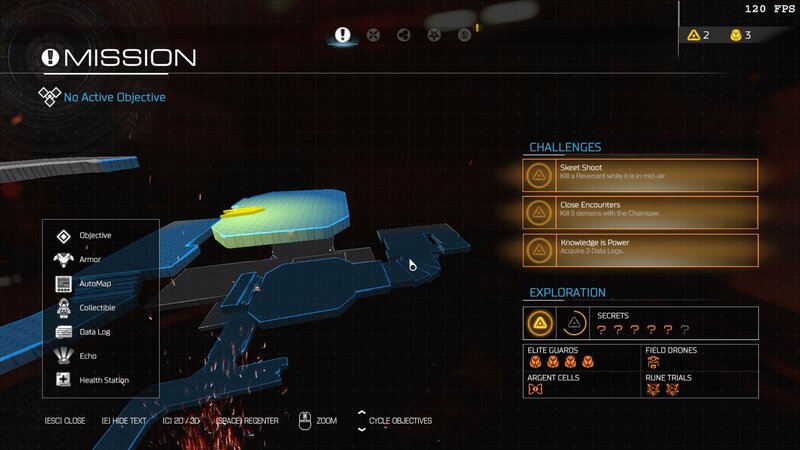 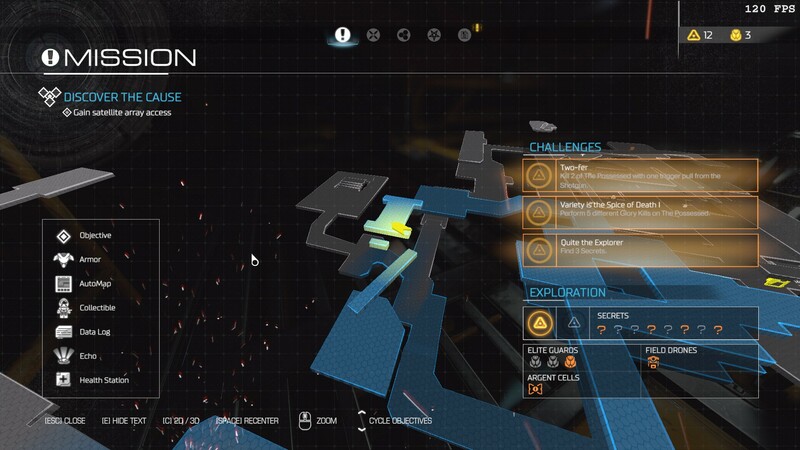 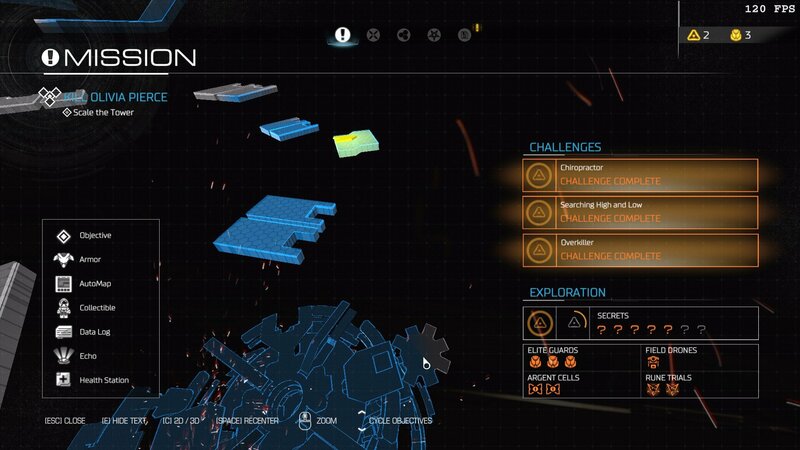 As the name suggests, these levers essentially unlock a Classic Map secret. 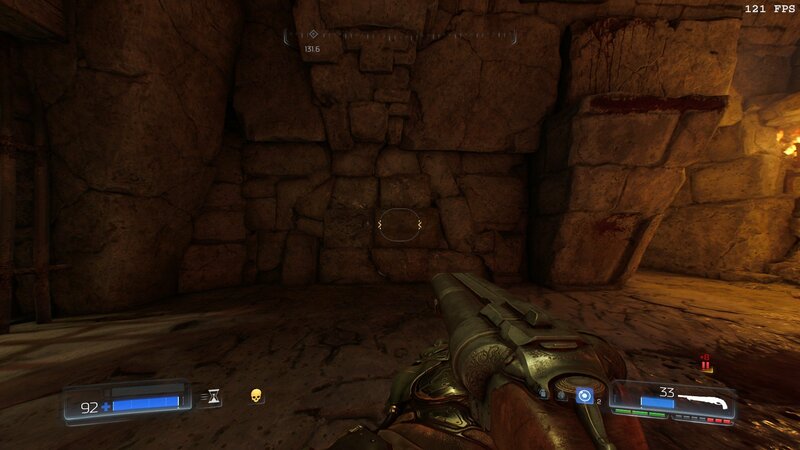 It is a good idea to check every nook and cranny to find them all.